Many individuals that suffer from drug or alcohol addiction do not realize that there are many different types of treatment for addiction that can fit their lifestyle. For example, a person who needs to keep working cannot enter into a 90-day treatment facility as easily as someone who doesn’t maintain a regular job. Individuals who are addicted to either drugs or alcohol are less likely to seek help in general, but realizing that treatment for addiction can take them away from their lives for long periods of time is a big deterrent for getting help. While there are many different types of treatments for addiction; they all focus on three things: keeping the patient involved during treatment, teaching the patient coping skills to help them once they leave treatment and problems arise, and helping the patient understand why they turned to drugs and alcohol in the first place. The key to the length is how aggressive these life lessons need to be. 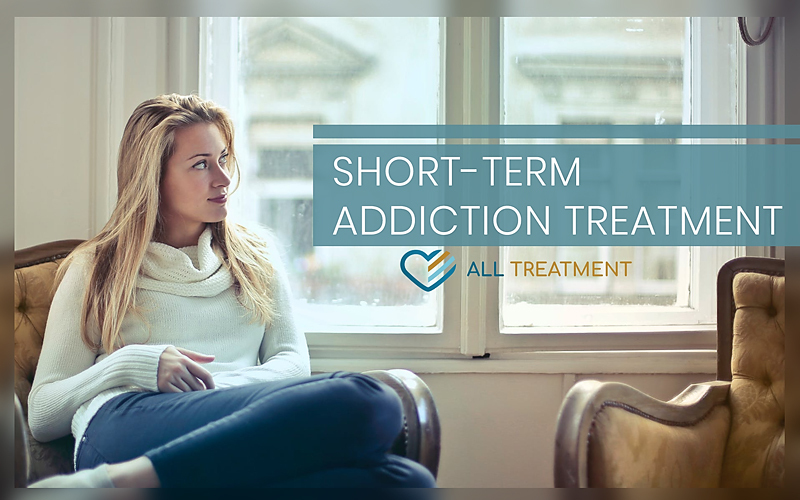 This article talks about the different short term treatments that are available. With any addiction, the first step is admitting you have a problem and asking for help. The next step is to enter into a detoxification program. This treatment is usually about 3-10 days and almost always supervised by a medical professional. This short term treatment for addiction will break the link between your physical need for either drugs or alcohol. But the psychological addiction is still present. A patient will almost always need additional treatment for addiction after detoxification. The next question is where should the treatment take place? There are short term treatments that are outpatient (individual usually goes home every night) or inpatient (residential or hospital, where the patient moves into the facility for a period of time). Hospital-based rehabilitation units are almost always a short term treatment for addiction; generally lasting about 10 days and is supportive of people who have medical problems and need medical care along with addiction treatment. Inpatient short term treatment for addiction is usually about a 30-day treatment that has constant guidance and support. The teachings in these facilities are generally the 12 step program only modified. Outpatient treatment for addiction care is usually a six week period when the patient has a group or individual counseling 3-4 nights a week. These treatments are not for everyone and do require the individual to be able to stay sober (drugs or alcohol) for at least three days at a time. Partial hospital or day treatments for addiction are additional short term options that give the patient the ability to live at home but still attend counseling sessions 5 days a week for half days. These treatments for addiction offer a little more structure than the basic outpatient treatment. Therapeutic communities can range in treatment times from short or long term. This treatment for addiction focuses on behavioral modification practices and is similar to the 12 step program. Generally, in therapeutic communities, the short term option is outpatient care but can sometimes be inpatient depending on the severity of addiction. It is important to mention that some treatments consist of trading one drug for a pharmaceutical drug (like methadone, Antabuse, and acamprosate) to help stop an addiction. 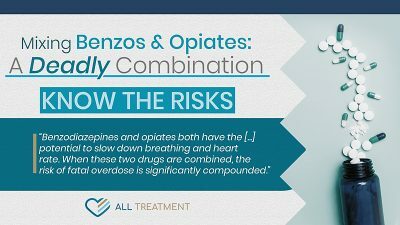 These treatment times can vary largely on how quickly the patient can let go of the alternative drug. Often these treatments are started in or right after detoxification and go hand in hand with either inpatient or outpatient care. It is important to note that addiction is a lifelong battle and even though the treatments listed in this article are a short term you will be required to integrate the teachings you learned into your daily routine once you leave the short term treatment to avoid relapses and have a long healthy recovery. You should work closely with your medical professional to decide on the right treatment for you. Making the right choice in treatments is an essential step in helping you get your life back.